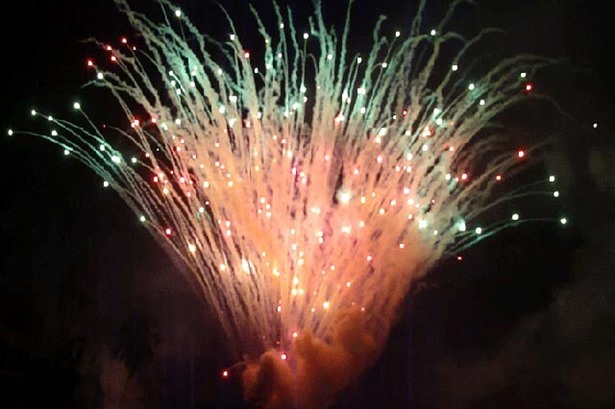 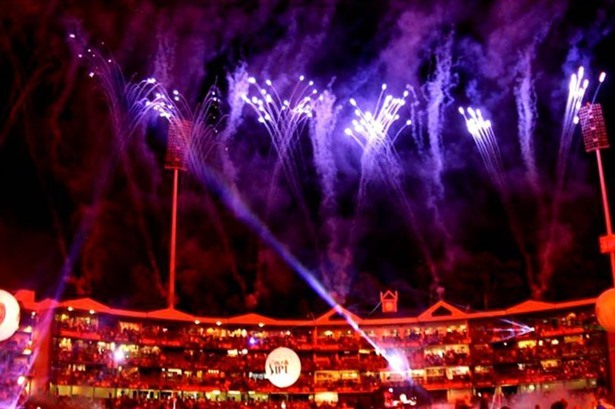 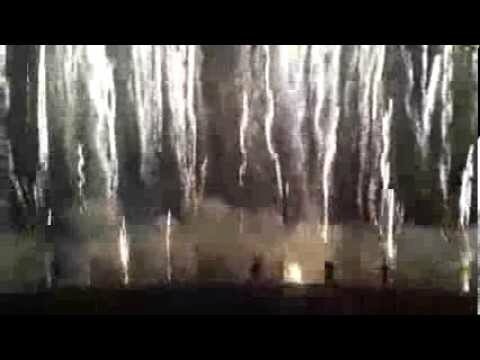 MORANI FIREWORKS & SFX is unique to our industry, offering clients pyrotechnic displays that are virtually self-contained for over 5 decades now. 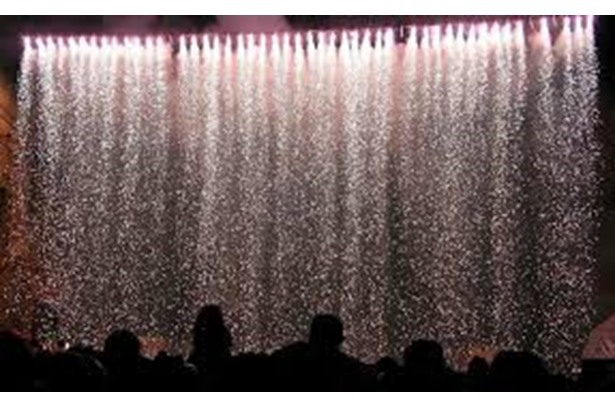 We engineered the way to introduce Pyrotechnics and thus paved the way for sophistication of organized Fireworks Displays in India. 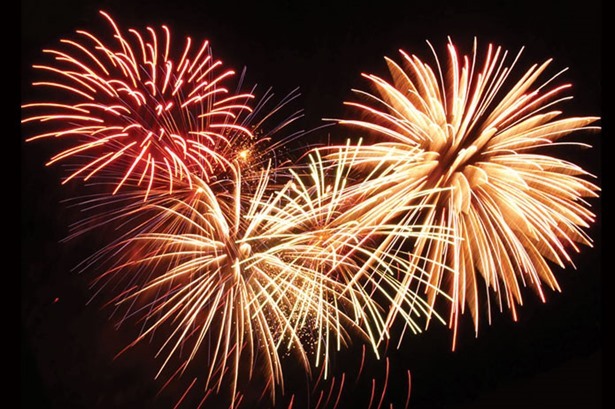 Our displays have marked National & International Events, Centenaries, Weddings, Births, Various Anniversaries and Jubilees. 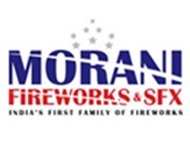 For over 5 decades now "MORANI FIREWORKS & SFX" have had the Singular honor of being selected by our Country to create Spectacular and Breathtaking Display of Fireworks and stage Pyrotechnics for various National, International and State Events which have been watched by millions live or on broadcast to the Nation on Television. 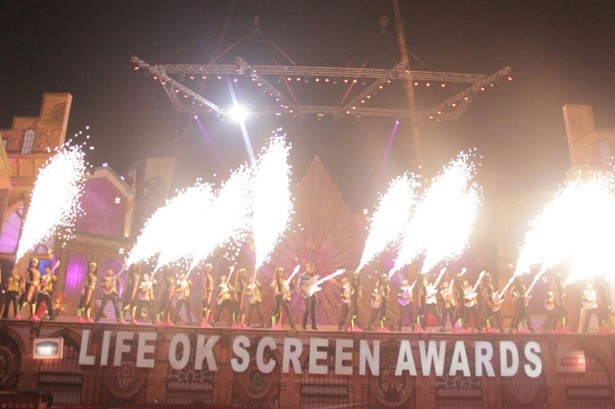 Provided services at LifeOK srceen awards. 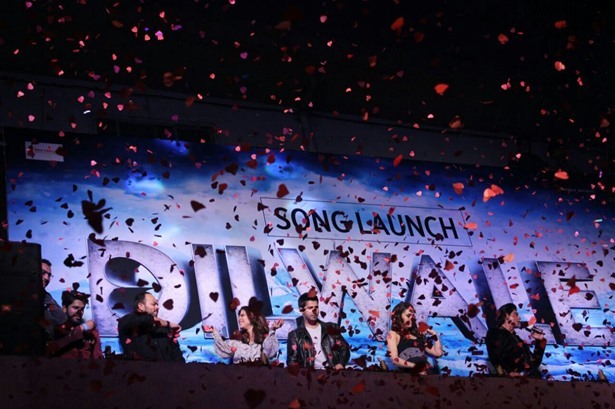 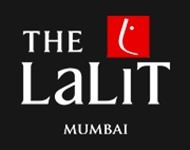 Provided services at Maratha Mandir Cinema for Dilwale song launch. 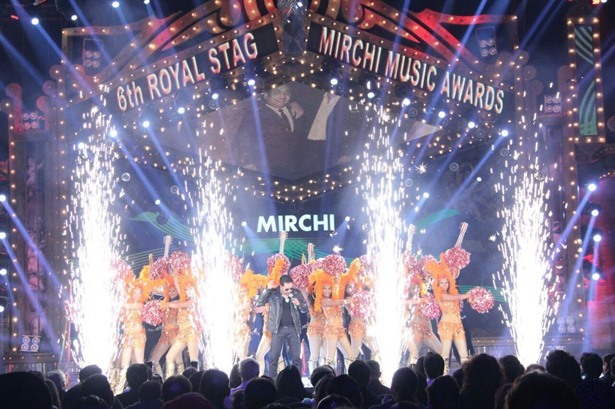 Provided services for the 6th Royal Stag Music Mirchi Awards at Yash Raj Studio, Mumbai. 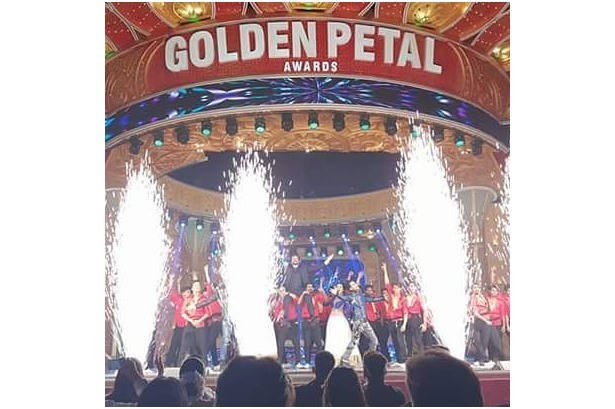 Executed Fireworks for Golden Petal awards at Reliance Film City, Mumbai.